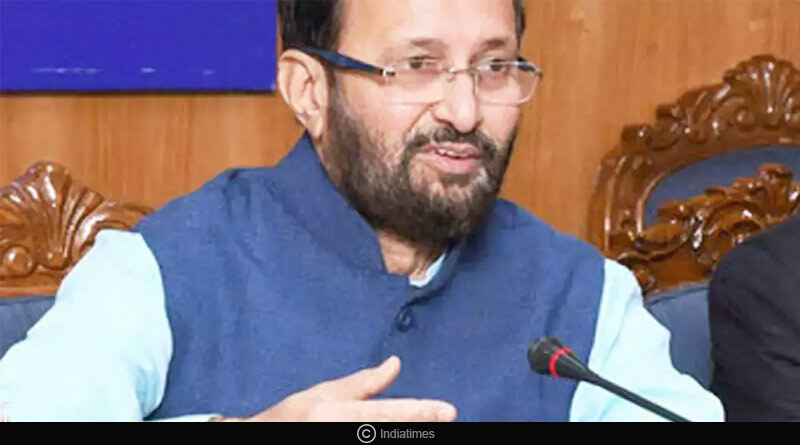 School syllabus – Staying true to their policy of promoting sports in school and youth throughout the country, the Government of India announced on Monday that it will be slashing the academic syllabus in schools by 50% come 2019. Union Sports Minister Rajyavardhan Rathore informed the country about the news while speaking at an event in New Delhi. The sports minister also talked about the government’s plan to make a game period mandatory in schools on a regular basis starting next year. Emphasising on the focus of sports in today’s world, the minister spoke at length about the government’s plan towards ensuring rapid development of sports in the country. We have come to a stage where sports is not a part of education, it is education. The ministry of education is ensuring that the school syllabus is reduced by 50 per cent by 2019 and there will be a sports period on a regular basis,” Rathore said. After the huge success of the Khelo India campaign by the government which helped promote sports among the youth of the country and provided them a platform to showcase their skills and talent on the national, the government’s recent plans affirm its dedication and drive towards making the country a better place for sportsmen. Rathore also talked about building specialised schools in the country for school which will help act as nurseries to develop and hone the aspirations of young sportsperson from different parts of the country. “We are also ensuring that the SAI (now SI) reduces its man power by 50 per cent by 2022 so that they can cater to sports and it has a lean body and money is spent on sports. “This year we will have 20 specialised sports schools and the government of India will pump about Rs 7-10 crore each. The idea is to have a very pointed approach so each school will have only two or three main sports. They will be very focussed,” he said. Rathore also welcome the 2019 Ruby World Cup trophy tour to India in the company of World Rugby CEO Brett Gosper, Asia Rugby President, Aga Hussain, actor Rahul Bose and Rugby India President Numazar Mehta. The tour will see the trophy next travel to Mumbai and Bhuvaneshwar in a bid to make the sport more famous among the citizens. Reduced school syllabus is sure a good news for all the students.